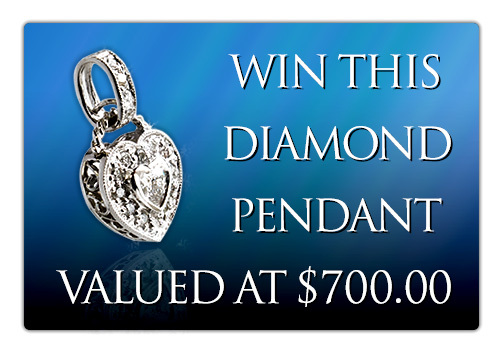 Springtime Diamond & Gold Sweepstakes. To Start, click the link below and like our Facebook page to Enter. Want more chances to win, then share with friends and get bonus entries for each one of your friends that likes our page. It’s really that simple and No Purchases are required.